The two parts were sewn together by hand. 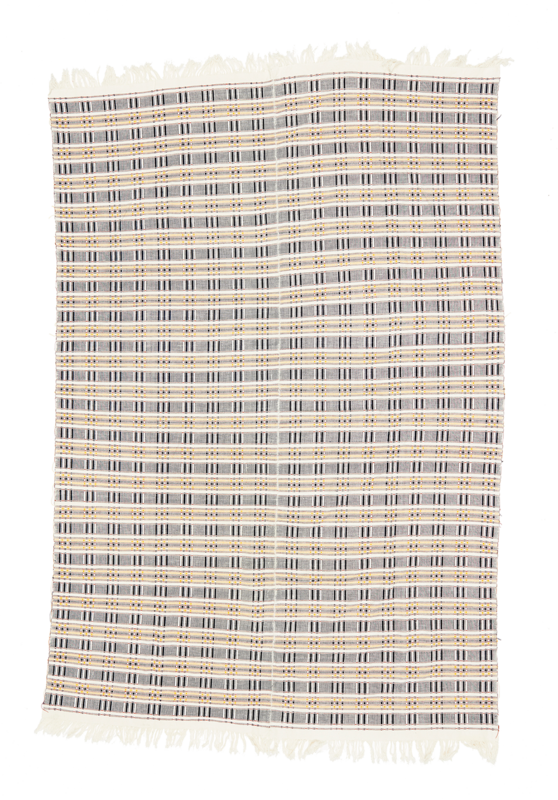 This is a nice fresh blanket for the living-room or the bedroom (single bed). Attractive design.